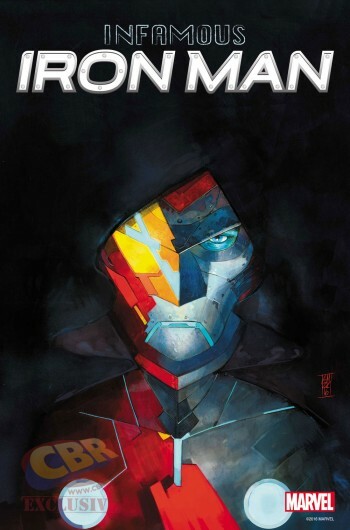 Brian Michael Bendis and Alex Maleev will be working together again for a ne Marvel project starring Dr. Doom aka Victor Von Doom entitled Infamous Iron Man. Victor Von Doom will be launching this high profile project this fall as part of their Marvel Now event/shenanigan. The book has pedigree that’s what we’re certain as it reunites the team who gave us an outstanding run on Daredevil and “Scarlet” as revealed in CBR. According to the report, this will revolve around Doom’s participartion in the event of International Iron Man. Since then he’s been an active character appearing in ‘International Iron Man’ also appearing together with Spider-Man’s former beau Mary Jane Watson. Marvel will also have their hands full as they need to sell the new Iron Man, Riri Williams, to their fanbase. 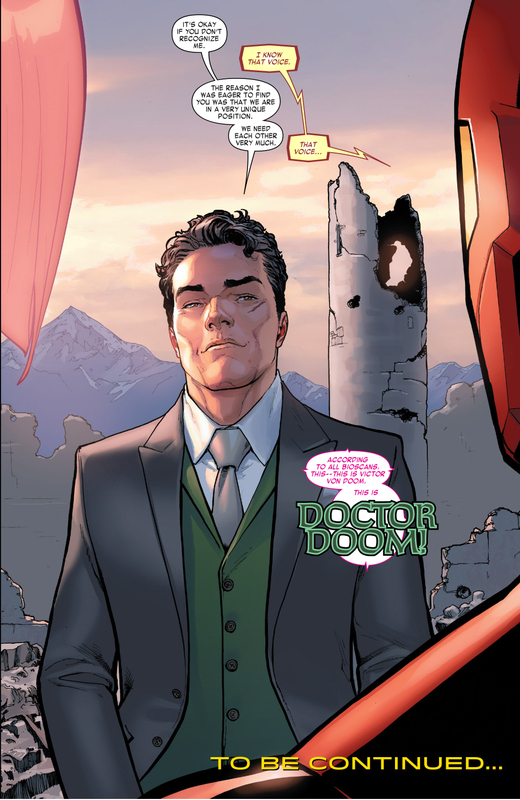 That of course would happen in Invincible Iron Man where Bendis will be working with Stefano Caselli. We even have a first look at Riri Williams posted the other day.